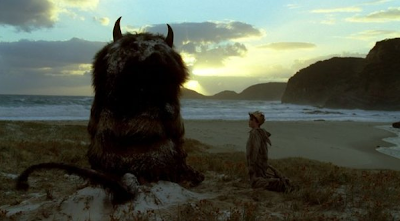 i'm so in love with these dreamy stills from where the wild things are. 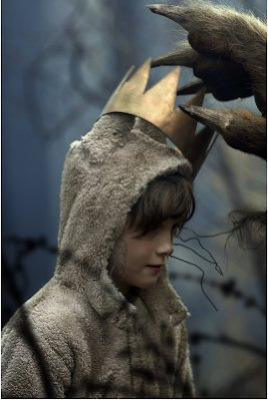 the muted colors and cinematography are breathtakingly beautiful... makes me wish i was a little kid again. the film hits theatres on october 16th--check out the trailer here.